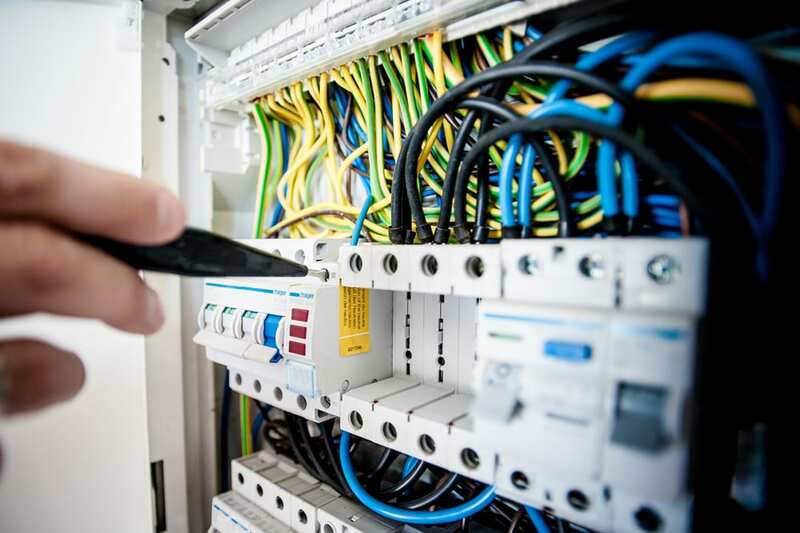 Providing a wide range of Electrical Field Services to insure the reliability of your electrical system. Facility managers and maintenance personnel are faced with unprecedented and complex problems which require timely and cost effective solutions. We are dedicated towards providing solutions which are accurate, reliable and cost efficient. Whether it's testing, troubleshooting or analyzing the complete facility or area of concern, we have the knowledge and equipment to perform. - An extensive study, incorporating any or all of the above capabilities to provide a thorough view of the present condition of your facility. The Power Analysis Co. was established in 1994. Owner, Paul Norton, has been performing Electrical Field Services for over 30 years. Our technicians are licensed electricians who are fully trained and certified in their areas of expertise. Most have over 20 years experience in the electrical trade. Our clients include Engineers, Contractors, Industrial, Commercial, Healthcare and Property Management companies. We take pride in keeping our customers satisfied and developing long term relationships. Our list of capabilities continue to grow as we strive to meet the needs of our customers. We work in every state of North America on a yearly basis including Canada. Because we are visible all across America, we are able to provide services to a wide range of customers at a reasonable cost. No project is too large or too small!